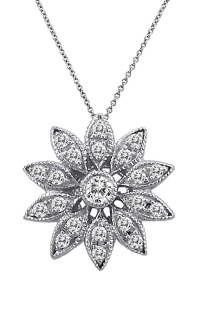 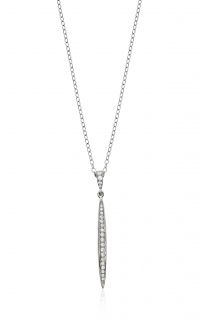 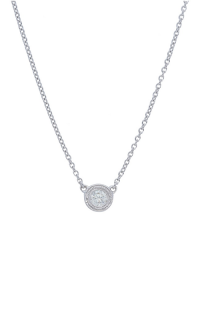 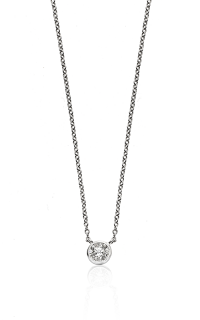 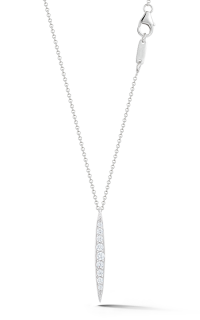 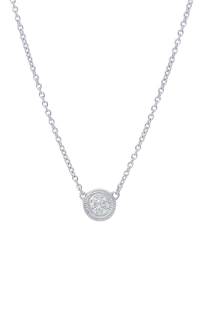 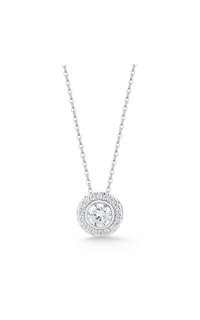 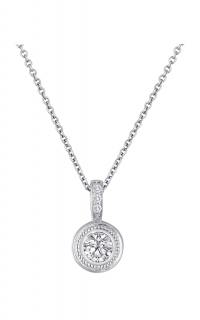 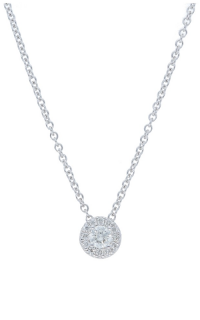 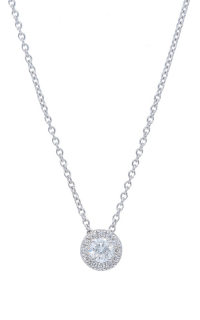 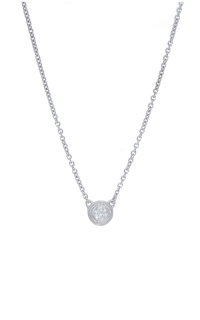 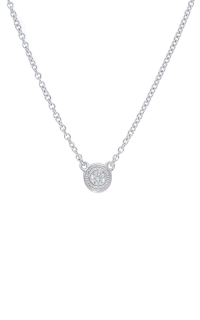 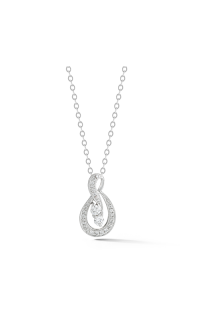 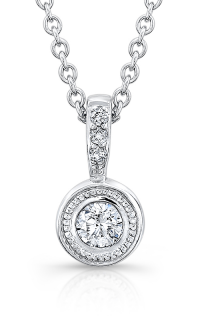 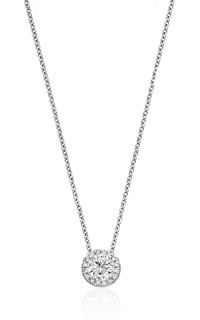 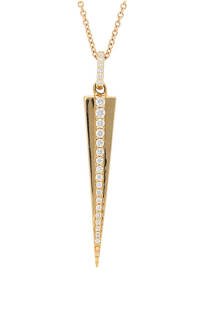 A vision of sophistication, model number NO16-170YB is a Pendant, Diamond necklace that adds grace to any outfit. 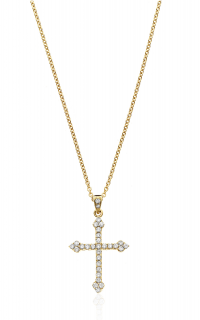 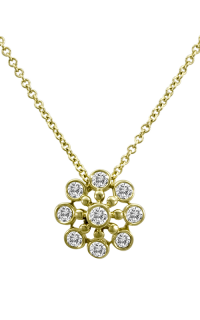 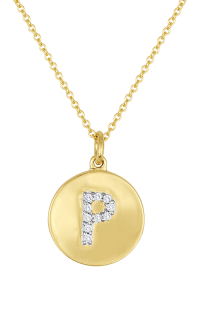 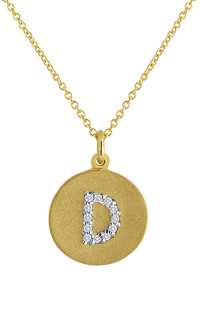 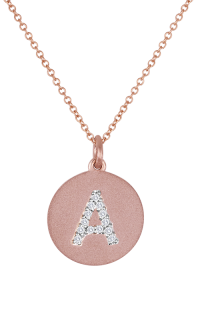 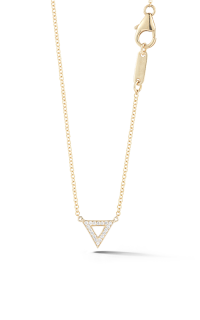 Be bold with this Ladies necklace that is crafted from 14k yellow gold. 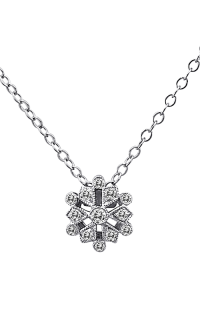 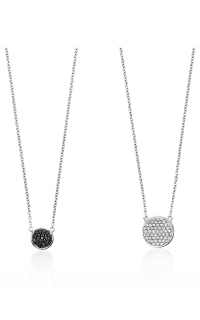 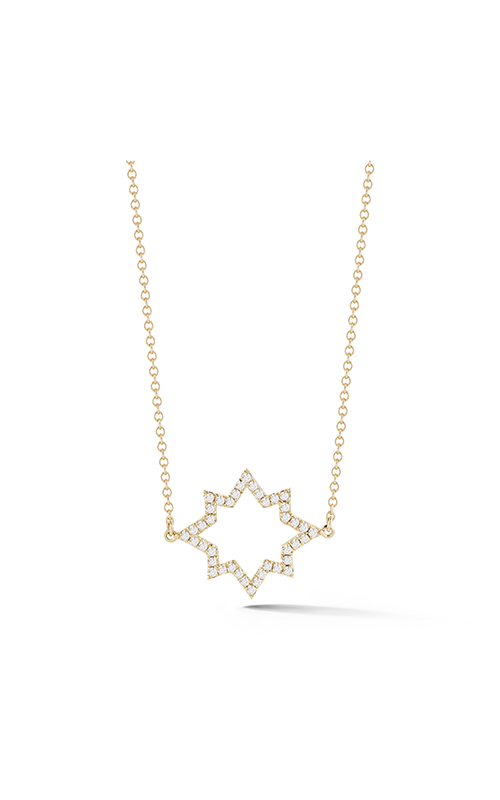 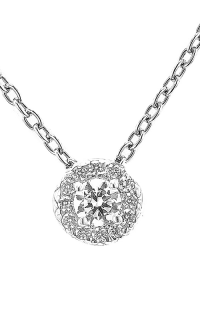 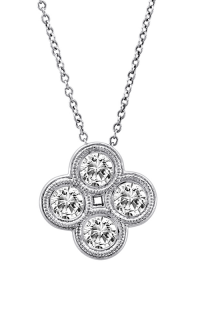 With luminous Diamond intricately embellishing the necklace in Round shapes within Pave setting. 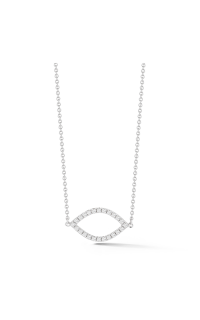 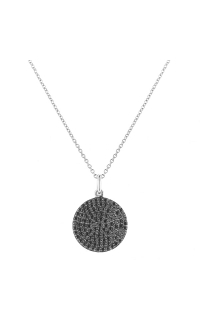 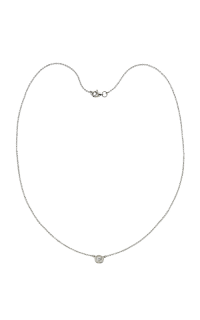 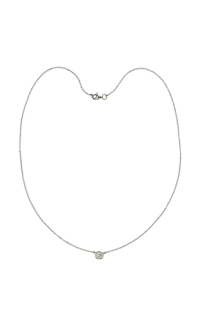 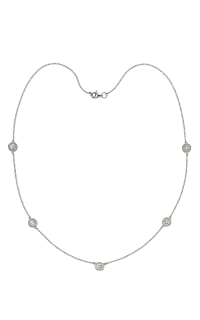 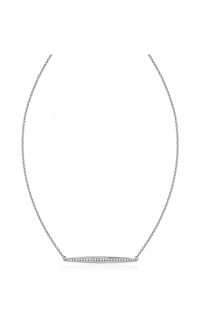 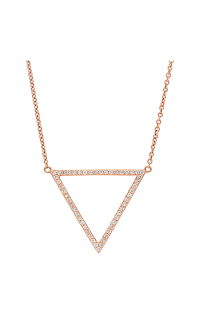 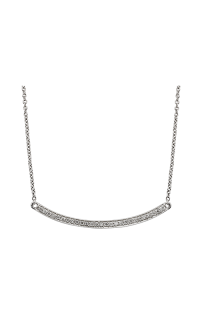 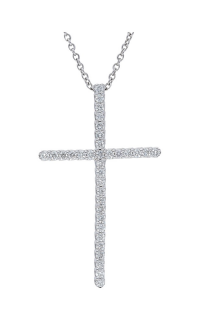 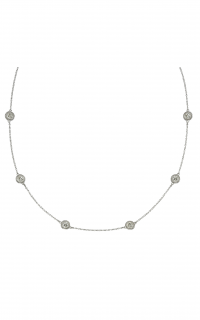 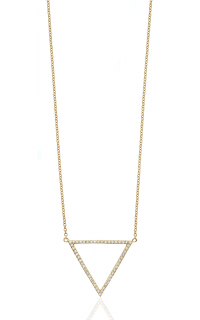 This elegant piece is upon a Cable (standard) chain, enhancing the beauty of the necklace.